Nicotine (the drug in tobacco that causes addiction), is a powerful drug capable of inducing a variety of pharmacologic effects, including an alteration in brain chemistry, however, tobacco addiction is more than just a brain disease. It’s a complex process involving the interplay of many factors that influence an individual’s decision to use tobacco. 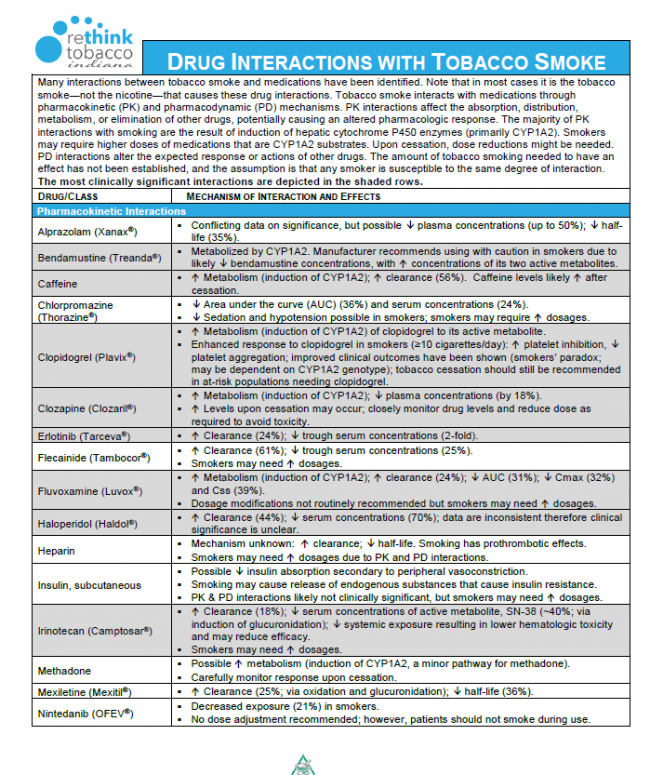 Tobacco use is clearly a complex, addictive behavior and to maximize patients’ chances of successfully quitting, clinicians should advocate behavioral interventions in combination with one or more Food and Drug Administration (FDA)-approved medications for cessation, except in cases where there may be contraindications. 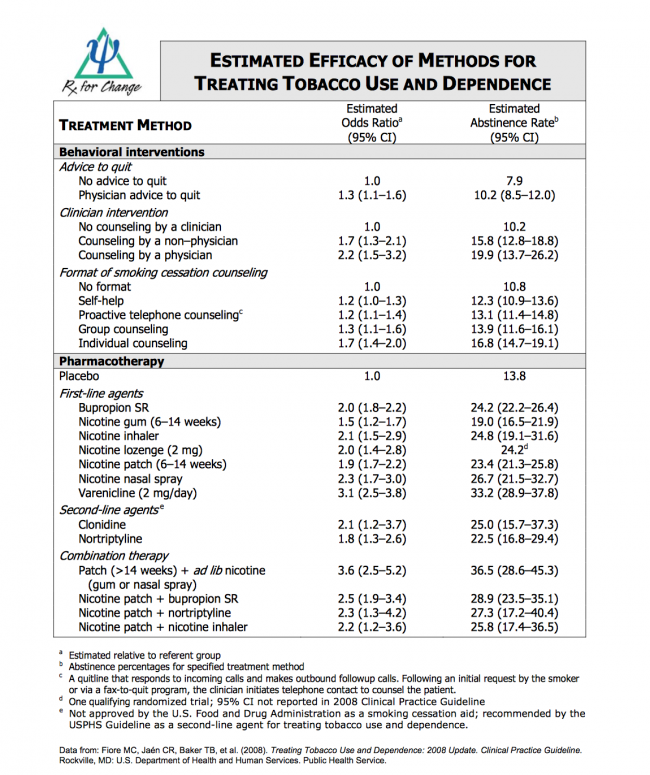 Pharmacotherapies for tobacco dependence are among the most cost-effective in all of medicine and should be considered a first-line treatment. Research shows that both counseling and medicine are effective independently, but the combination is more effective than either alone. The 2006 Morbidity and Mortality in People with Serious Mental Illness report issued by the National Association of State Mental Health Program Directors, found that persons with serious mental illness die, on average, 25 years earlier and suffer increased medical co-morbidity, often from tobacco-related disease. In fact, they are more likely to die from tobacco-related diseases than from alcohol use. These individuals may have more difficulty quitting smoking for a variety of psychological and social reasons, thus the importance to use evidence-based tobacco treatment approaches for this population. 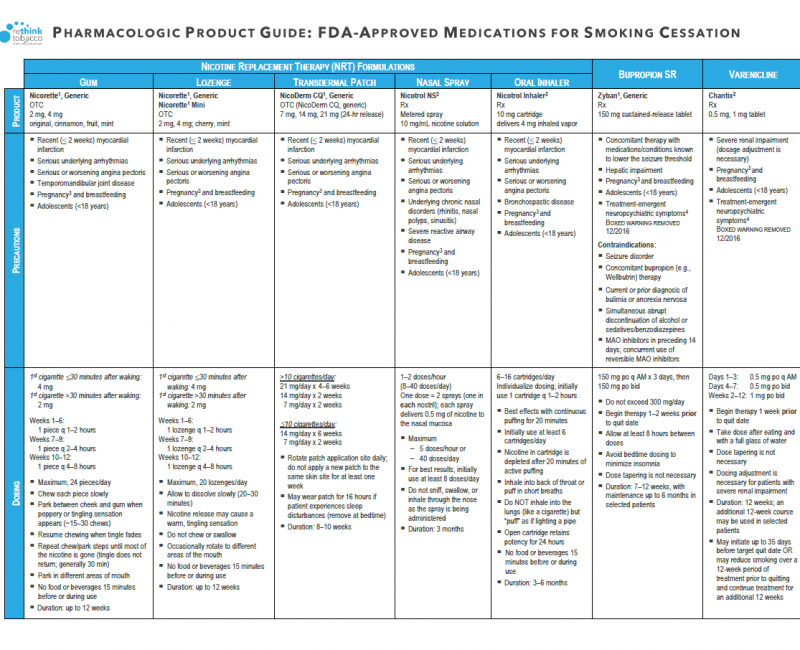 There are currently seven FDA-approved medications for tobacco dependence treatment. 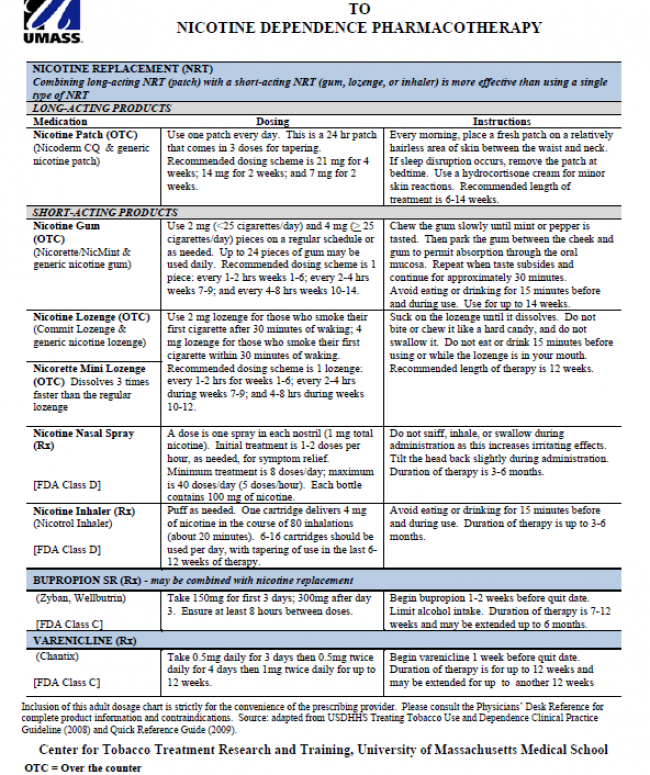 Five of which are different types of nicotine replacement therapies (NRT). The other two are non-nicotine treatments. Talk to your healthcare provider to see if these options are right for you. Available strength: Cartridge with porous plug containing 10 mg nicotine and 1 mg menthol. 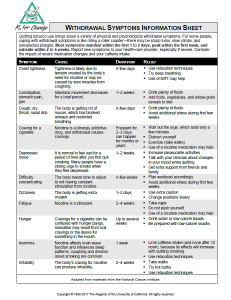 Reduces physical withdrawal symptoms associated with nicotine cessation. Eliminates the immediate, reinforcing effect of nicotine that is rapidly absorbed via tobacco smoke. Allows the patient to focus on behavioral and psychological aspects of tobacco cessation. 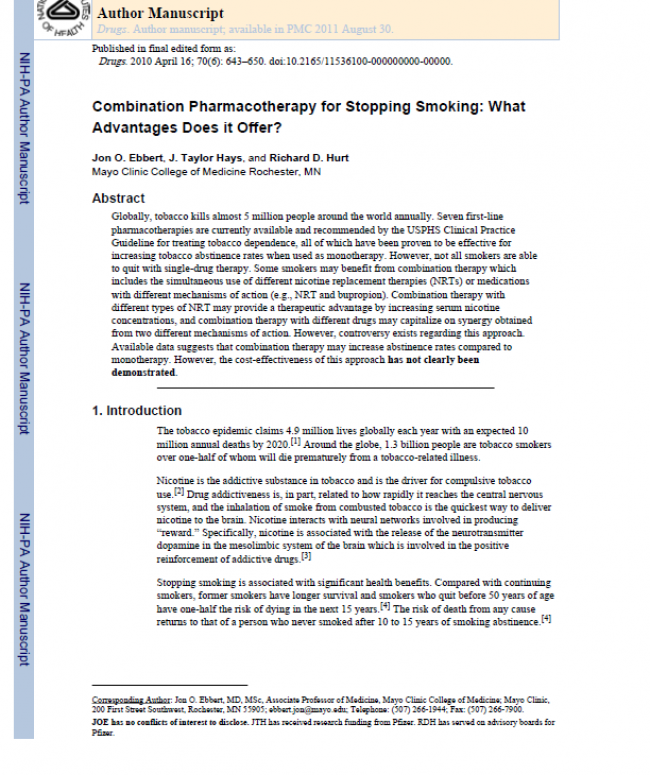 NRT use significantly improves the success rates of smoking cessation. 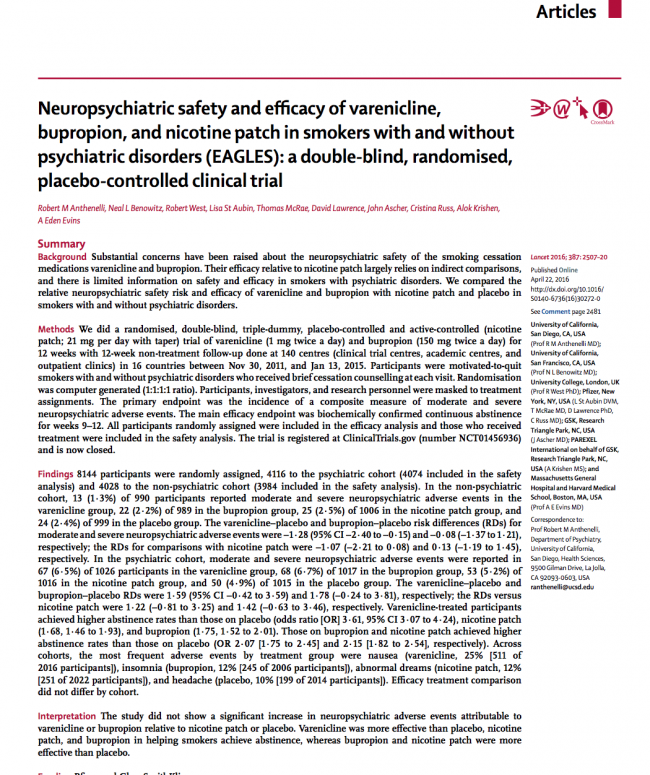 Use of NRT approximately doubles long-term quit rates relative to placebo7. Patients are not exposed to the carcinogens and other toxic components found in tobacco and tobacco smoke. 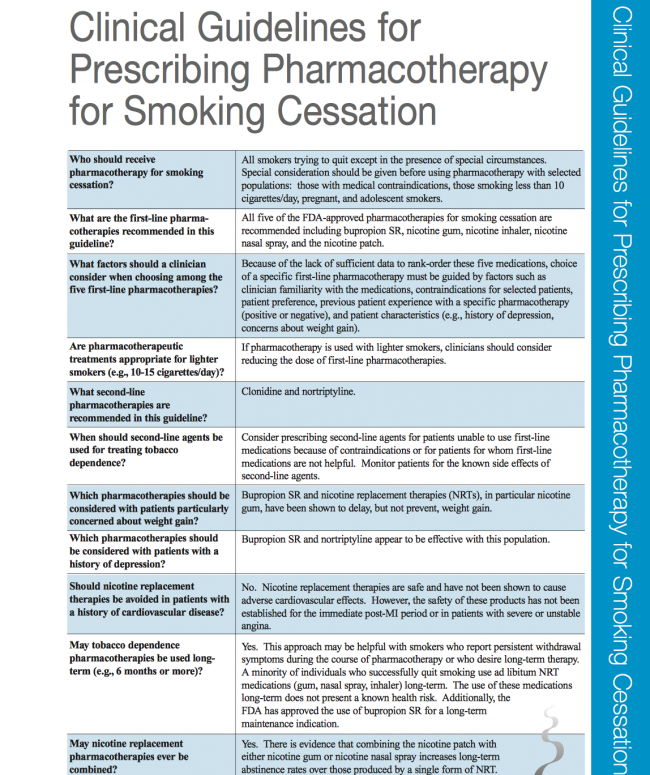 Combining Pharmacotherapy for Stopping Smoking: What advantages does it offer?